Common customer service interview questions include those questions that explore the job candidate's understanding and knowledge of the principles and practice of customer service help and customer support. The prospective employer wants to know that you have the right approach to providing good customer service. Have good interview responses prepared. 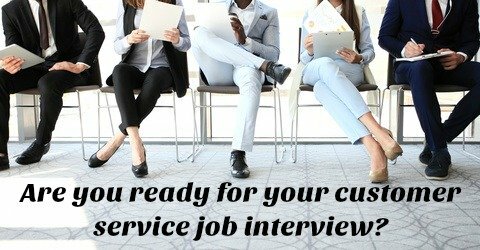 Be ready for these three questions that are commonly asked in job interviews for customer service positions. 1. What does good customer service mean to you? Customer service interview questions like this come up regularly in interviews for all types of customer service jobs. It is asked to evaluate your understanding of good customer service, your level of expectation with regard to customer service and your knowledge of common customer service principles and practices. the first impression the customer gets of the business should be positive. Consider aspects such as accessibility, layout, cleanliness, offer of help from personnel. Alternatively the initial impression the customer gets over the phone must be good - how quickly is the call picked up, is the customer helped and directed correctly? Online customer service includes the ease of use of the online portal and accessibility to a "real" person if needed. good customer service means accurately finding out the customer's needs by listening properly and asking the right questions. Paying close attention to what the customer is saying to make sure you receive the right message is key. the willingness to provide proper attention to complaints and dealing with them appropriately. Good customer service should be offered with politeness, respect and understanding. It is about attending to customer concerns promptly and accurately. the commitment to keep to deadlines or delivery dates is essential. Ensuring that the product or service is delivered when promised or the problem addressed by the agreed deadline and following up with the customer to ensure satisfaction results in a happy customer. Good customer service is more than just a friendly smile and an offer of help - every aspect of the customer's experience should be included. It is about taking the extra step, making the extra effort at every customer touch-point. Find out more at What is the Definition of Customer Service? 2. Describe your customer service skills and philosophy. Focus on your strengths and competencies as they relate to the job opportunity to describe your customer service skills. "My philosophy is to take personal responsibility for developing a positive relationship and providing a good experience for each customer by giving efficient, accurate and prompt service, by listening to and understanding the customer's needs, by meeting or exceeding these needs and by meeting my commitments, keeping my promises and taking ownership of my mistakes." 3. How do you measure good customer service? Interviewers like to ask this customer service interview question because it explores the candidate's understanding of how to quantify good customer service in a business context. You can expect a number of behavioral interview questions in your customer service job interview. These can be tricky and need some thought and preparation. 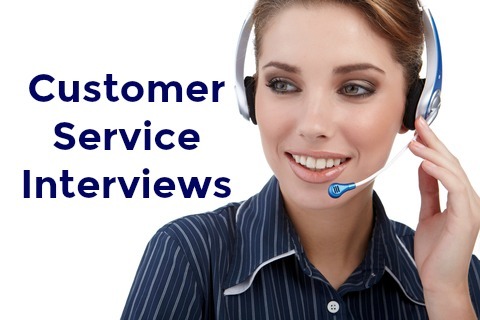 We show you how to answer frequently asked behavioral customer service interview questions. What you need to know about the customer service job interview before your next interview. 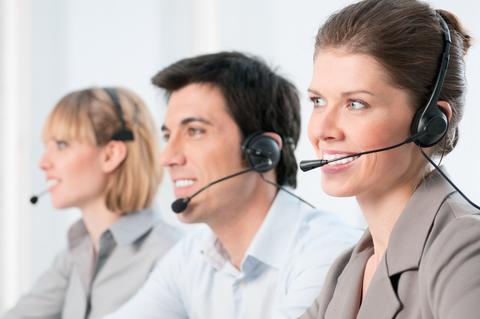 Communication is key to getting the customer service job. 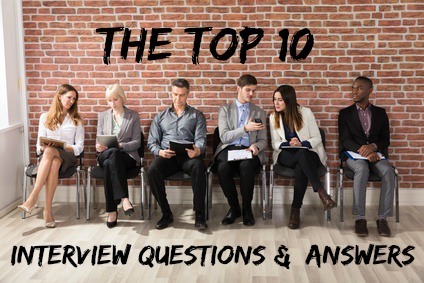 Find interview communication tips and help here. Be ready with everything you need for your interview. Use this complete checklist before your interview.